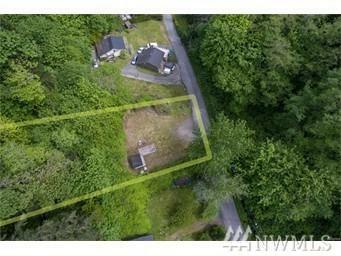 Quiet Beach Community land in the heart of Fragaria. Owner willing to finance with down payment. 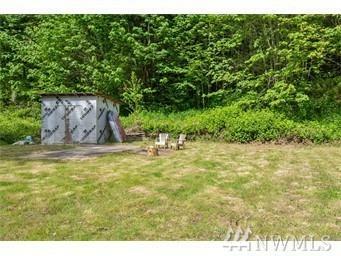 This shy acre has peekaboo water views, cleared building site & already hooked up to private, shared well & Power! Your dream of building a home on Colvos Passage awaits you. 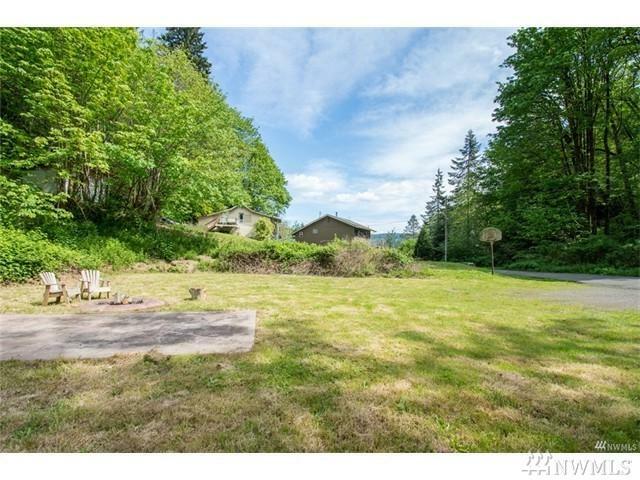 Currently, this property has a storage shed, w/large concrete slab & fire pit. Fishing, crabbing, beach combing, the possibilities are endless. 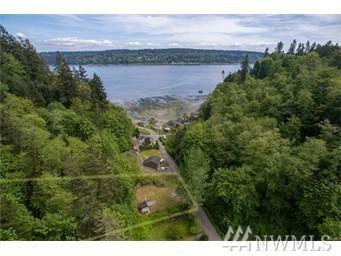 Minutes to Southworth Ferry & Al's Market w/public boat launch...Come See!